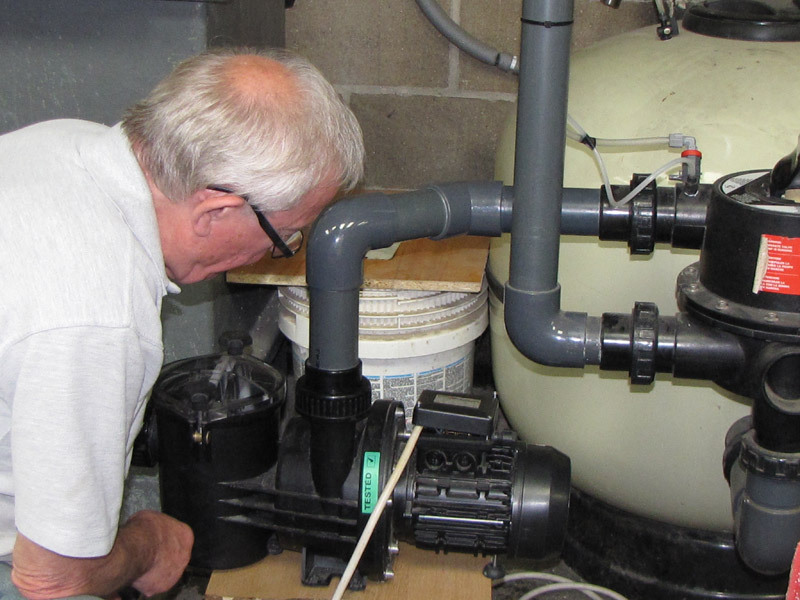 Training is a crucial issue and an essential requirement for pool plant operators. A pool plant room contains many items of complex plant and equipment, all working together in a synergistic fashion to ensure the smooth and, most importantly, safe operation of your facility. A pool plant room environment also usually contains hazardous chemicals. 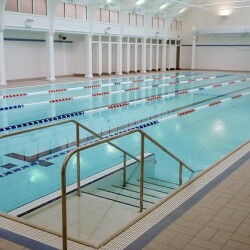 It is therefore imperative that all your staff with responsibility for running such a facility are trained in-depth on all aspects of its correct day-to-day operation and maintenance, as well as ensuring that trainees are also fully versed in all health and safety issues relating to pool management; as required to comply with the Health & Safety at Works Act 1974. 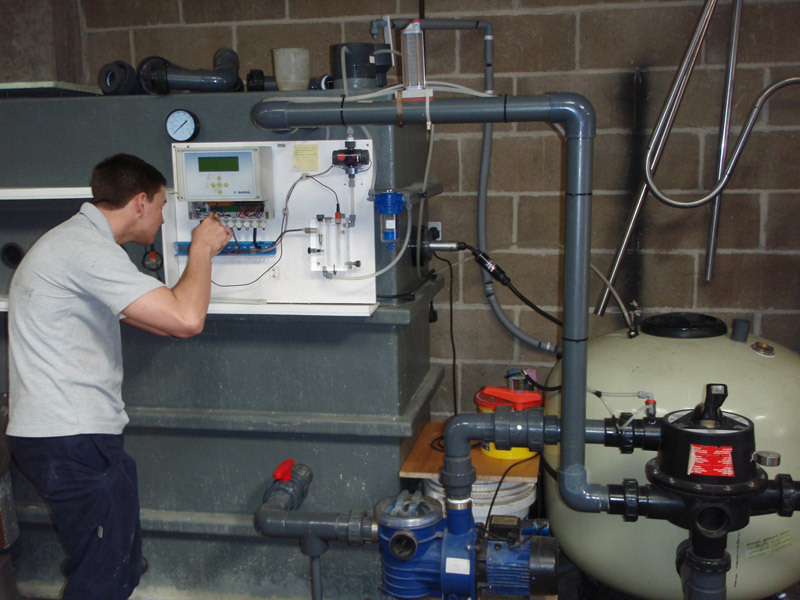 Hydrospec can address your training needs in all aspects of pool plant operation and safety awareness. We arrange for Pool Plant Operators site-specific training site at very competitive rates and incorporate any other necessary training issues at the same time. This makes this training comprehensive, specific to your site and extremely cost-effective as it is carried out on your premises and certified to current requirements. New operators are required to carry out the Pool Plant Operator’s course and to renew this training every three years, so site specific is by far the best option for this type of training. Dartford Borough Council allowed Hydrospec to recreate and refurbish the identity of this mature Leisure centre. 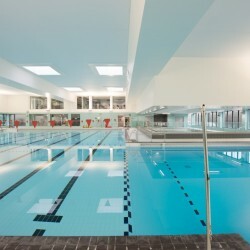 Dulwich Leisure Centre is yet another super example of Hydrospec’s work. Built in 1892, the pool needed extensive regeneration to bring it up to modern standards and regulations, whilst still retaining its distinctive Victorian character.